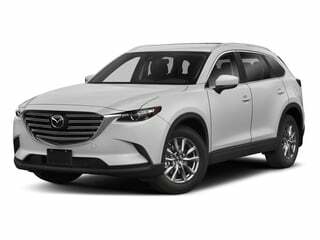 Boasting a lineup of highly fuel efficient, high value vehicles, Mazda prepares for the 2017 model year reintroduction of the seven-passenger CX-9 and updated Mazda6 by clearing out the remaining quantity of 2016 products. 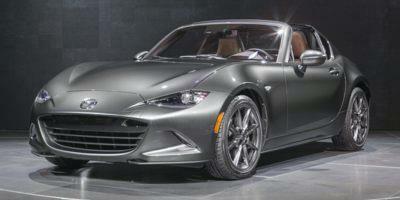 Enticing lease options as well as low-interest financing is in place through October 3rd. 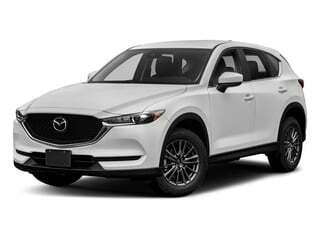 Lease terms for 36 months available on all 2016 Mazda models incorporate the allurement of $0 down payment as well as $0 due at signing through a ‘Zero to Drive' promotion (an acquisition fee of $595 is included in the monthly lease payment). The most affordable 2016 Mazda3 four-door sedan will cost $219 per month. 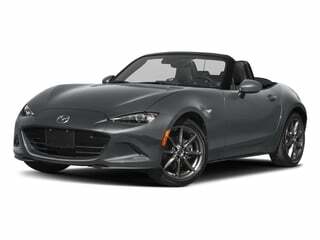 Encompassing Mazda's SkyActiv technology and KODO styling language in the most exciting form, the 2016 MX-5 sport roadster with a manual transmission can be leased for $409 per month. 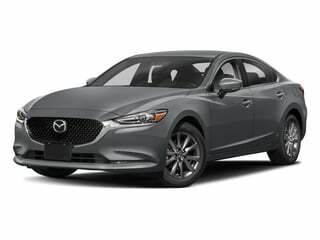 2016 Mazda3 four-door sedan and five-door hatchback, Mazda6 sedan and CX-5 crossover are eligible for 0 percent financing. 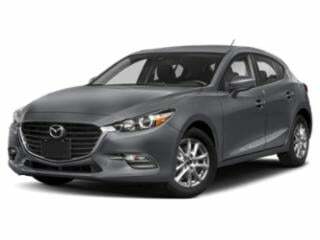 For the Mazda3 and Mazda6 models, the 0 percent terms for financing can run up to 60 months. The longest 0 percent financing offered on the 2016 Mazda CX-5 is 36 months. 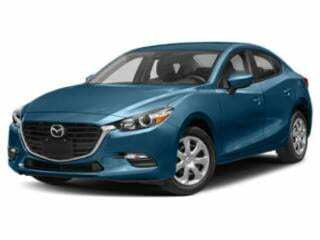 Consumer Bonus Cash is also available on the Mazda3, Mazda6 and the Mazda CX-3 compact crossover vehicle ranging from $750 to $1,500.